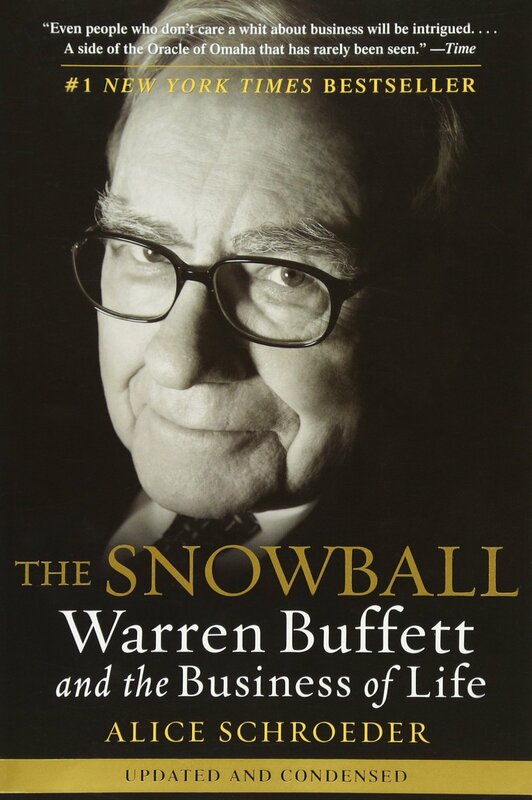 Snowball is not a new book, it was published almost 10 years ago in October 2009, so it misses a lot of the new things that have happened in the world, but the lessons of business still work today. For me the biggest one is about simplicity. His principles and rules of investing are quite simple: Find a successful business that can endure the test of time, managed by people that love what they are doing and the most important thing, at a reasonable price. It seems simple right? Of course if you find a great business managed by amazing people it has to be successful, but if the price is not right the whole formula fails. He calls it the margin of safety and that is what made him one of the richest men in the world. The money part is interesting because it made me admire him even more. He still lives a simple life, lives in the same house in Omaha and doesn’t have any ostentatious habits, at least that is what the book portrays. However, I’ve watched several videos and documentaries that attest that. I won’t keep telling more about the book but I highly encourage you to read it. Being a designer I can say that this book was way more inspiring and useful for me than most of the design books I’ve ever read.